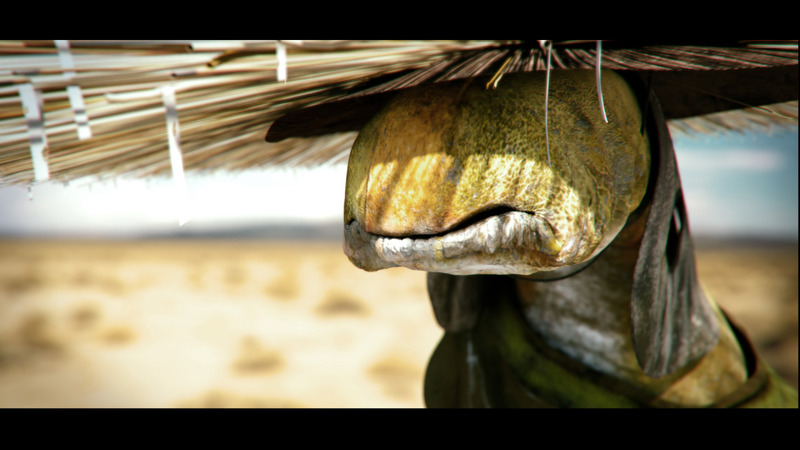 Hi, a few days ago i finished my first project with Substance Painter, its a very dry character who wonders on the desert. Its a pity that I cannot see the whole image nor zoom-out on I-pad. I guess its the website isn't it? Loving the shot too. Great composition. This is real nice lesakgm. Great job.